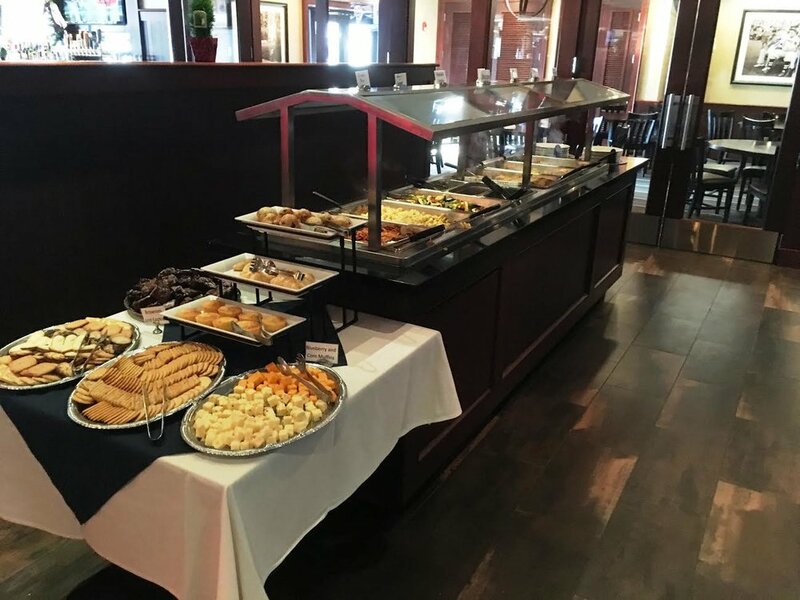 In celebration of Easter Sunday, Cask ‘n Flagon in Marshfield will dish out an all-you-can-eat brunch buffet that is sure to indulge hungry guests. Patrons can expect a selection of bottomless brunch favorites to satisfy stomachs and taste-buds alike. Fit for the whole family (kids under-5 even eat por gratis), Cask’s specialties include an omelet and waffle station, a delicious spread of sides, including bacon and sausage, crisp home fries, a decadent crème brûlée-stuffed blueberry French toast, fried chicken, freshly carved roast turkey and roast beef as well as a selection of ever-changing pastas, salads, desserts and more. Adults - $16.99; kids ages 6 through 12 - $9.99; kids under-5 eat free with the purchase of an adult brunch. Reservations recommended by calling 781.834.CASK.